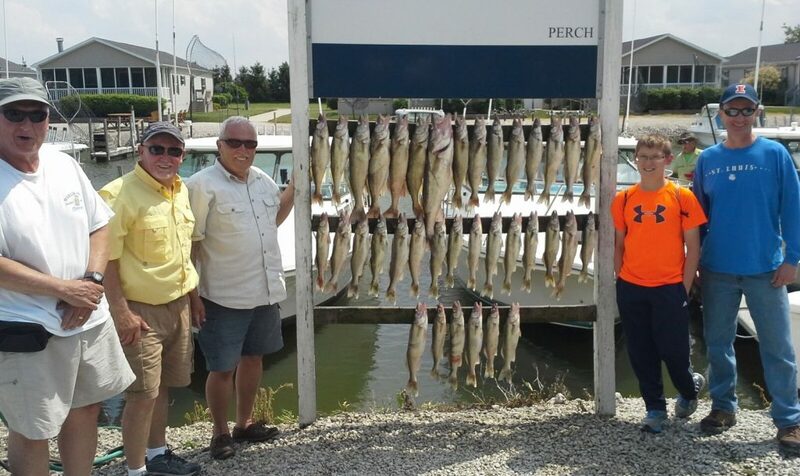 Join staff on a trip to the Great Lakes to fish for walleye on a charter boat. Price includes two day charter, fishing equipment, transportation, and lodging. Meals and license not included. Meet at the Information Desk at Rock Springs Nature Center. For all ages. $465/person. Register online by June 14.